Registration for the Run For The Fund 5k at Busch Gardens Tampa is now open. 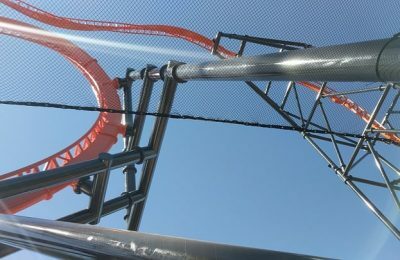 Busch Gardens Tampa released details and pricing for the event, which is taking place next month, on Saturday, May 19th. The 5k gives “participants the opportunity to make a difference and support animal conservation efforts worldwide” through the SeaWorld & Busch Gardens Conservation Fund. The race will take runners on a scenic tour through Busch Gardens Tampa. The race course will include various parts of the park including near animal habitats and many of their world class attractions. Registration is currently $25 (or $15 for ambassadors), but prices will increase very soon! Prices will increase on April 15th to $35 per person and again on May 16th to $45 per person. Registration will close on May 18th at 7pm. Packet pickup for the race will be held on Thursday, May 17th from 4p – 7:30p and also Friday, May 18th from 11a – 7p. Race day packet pickup will not be available. Busch Gardens has not yet announced a location for packet pickup, so be sure to check your email or their website if you register. Busch Gardens is allowing packets to be picked up by others if need be, but they will require a copy of their registration in order to do so. Busch Gardens Tampa will donate 100% of the net proceeds from the race to benefit the SeaWorld & Busch Gardens Conservation Fund. Participants will also receive a voucher that will be valid to purchase a single day ticket for $25 that will be valid for September 3, 2018. To register for the Busch Gardens Tampa Run For The Fund 5k, click here. For more information about Busch Gardens Tampa, visit their official website by clicking here. 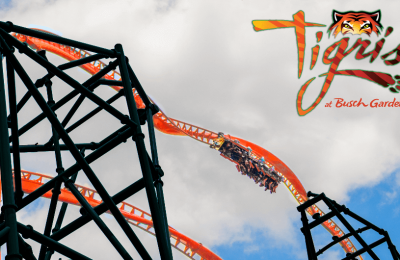 Stay tuned for more from Busch Gardens Tampa, and be sure to get social with us on Facebook, Twitter, and Instagram @BehindThrills for the latest updates! 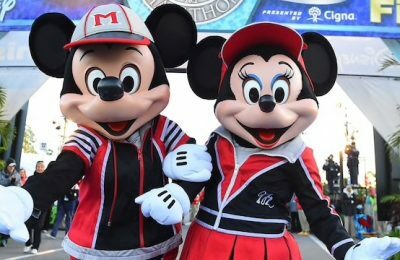 Registration for runDisney’s Marathon Weekend now open!